A look at the new science behind the mind's surprising ability to heal the body. Ms. Marchant has chosen very moving characters to show us the importance of the research she discusses — we forget that those who turn to alternative medicine are often people in extremis — and she possesses an equal flair for finding inspirational figures. “Cure is for anyone interested in a readable overview of recent findings in mind-body phenomena, a reliably enthralling topic. It is heavy on reporting and presents interesting facts, but is light on original analysis and historical and cultural context. Writing with simplicity, clarity and style, and covering an enormous range of material, she surveys with grace what we think we know, and what we would like to know, about the mysterious and troubling relationship between our minds and our bodies. 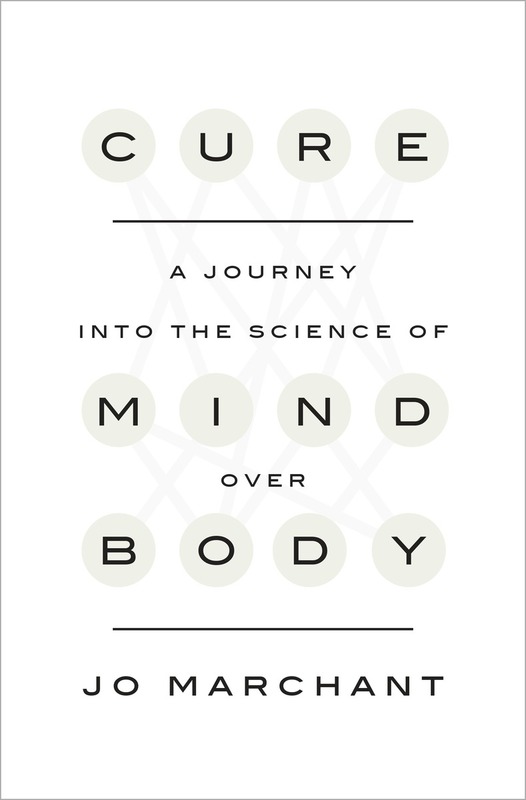 What did you think of Cure: A Journey into the Science of Mind Over Body?